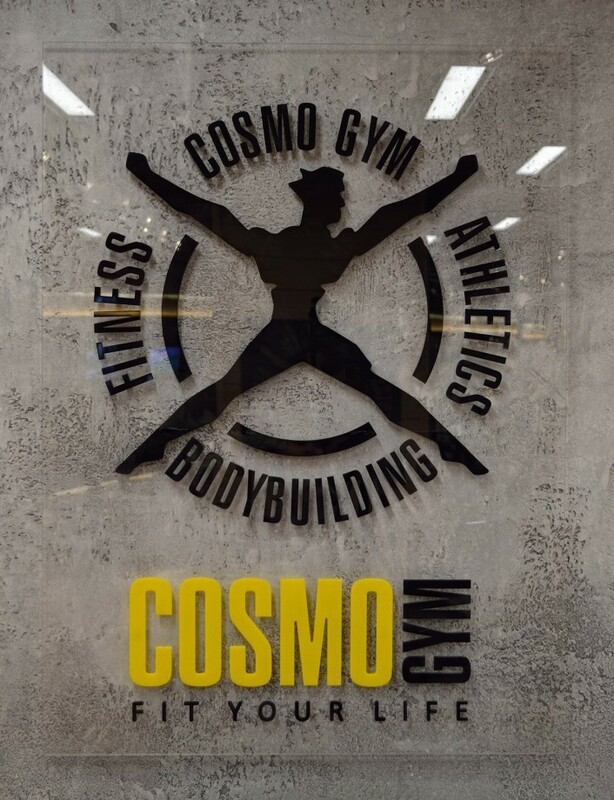 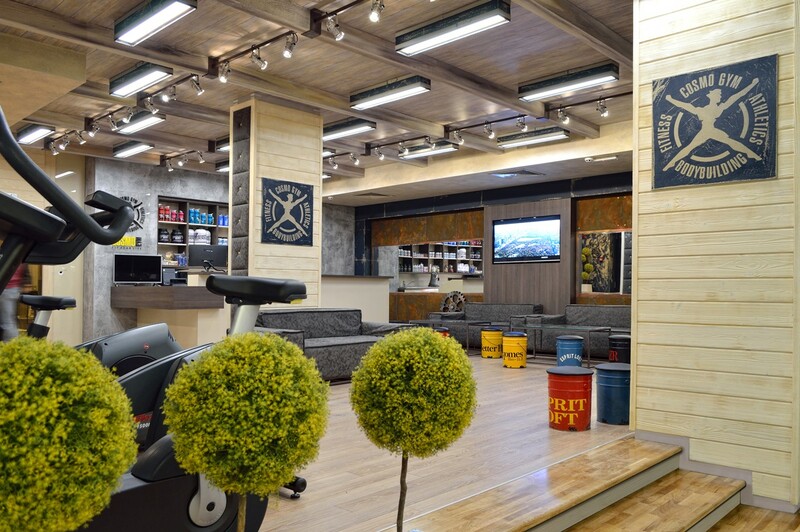 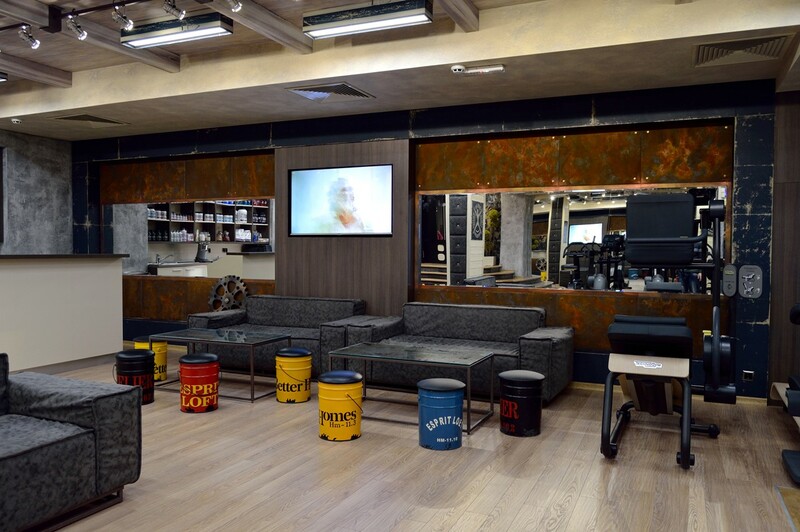 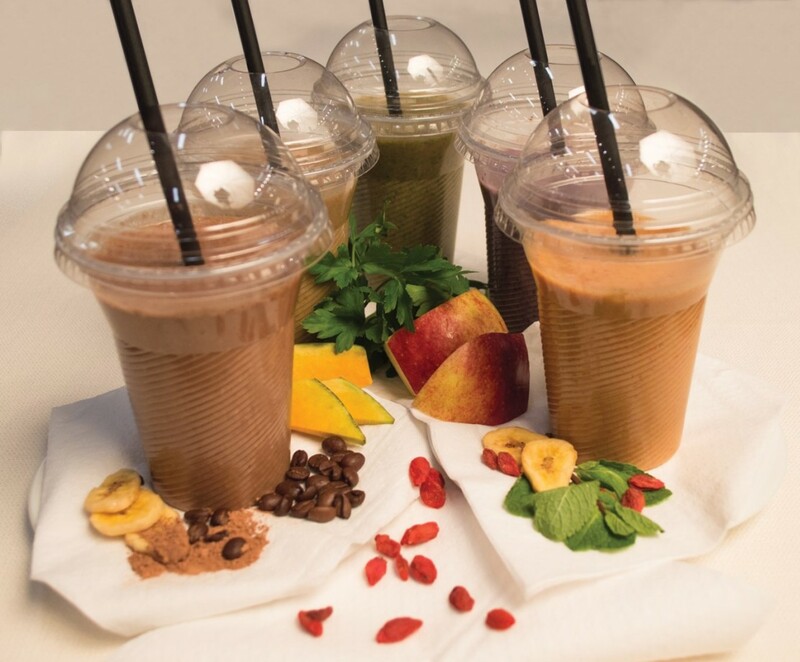 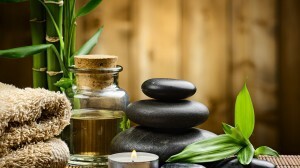 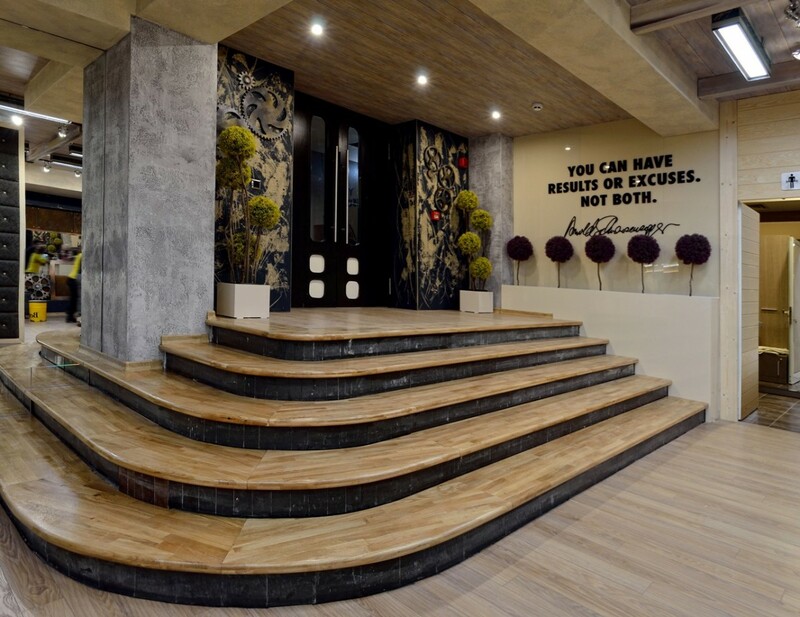 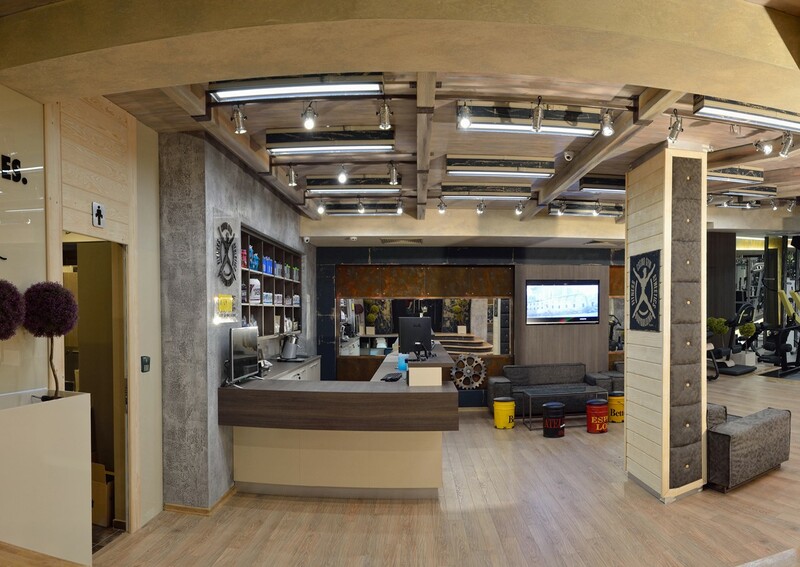 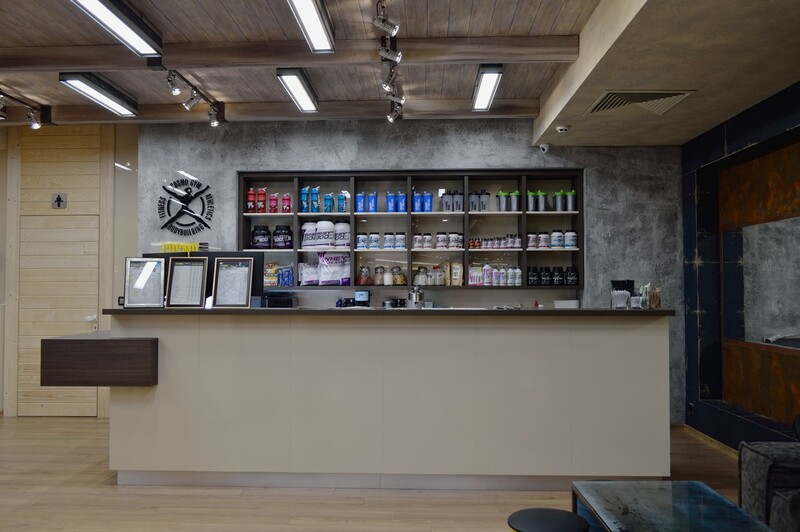 Cosmo Gym is an innovative sport centre which offers a full cycle of services - sport, healthy eating, body care, combined with a convenient innovative payment system excluding direct cash payments to achieve the idea of a modern lifestyle. 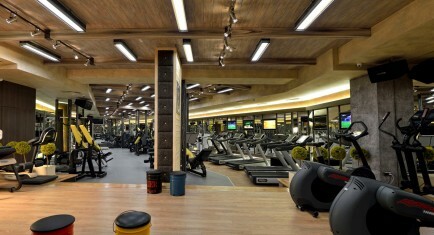 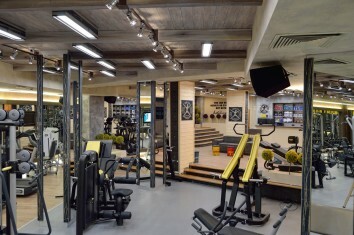 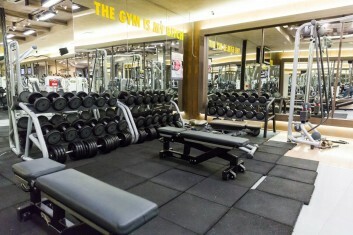 Designed in unique and very modern style, fitness is equipped with a high-class fitness equipment of the world leader in the fitness and wellness industry-TechnoGym®. 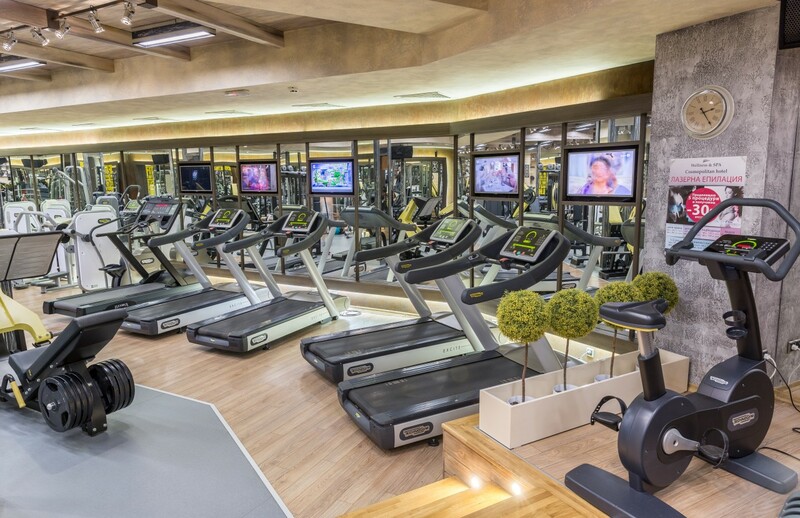 For maximum comfort during the workout fitness is equipped with powerful ventilation and air-conditioning system, 32'' monitors in front of each treadmill with individual headphones and sound regulation, providing crystal clear sound and pleasant music while doing exercises. 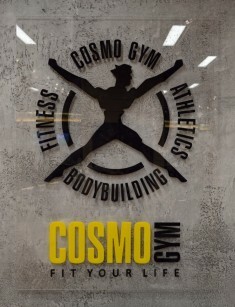 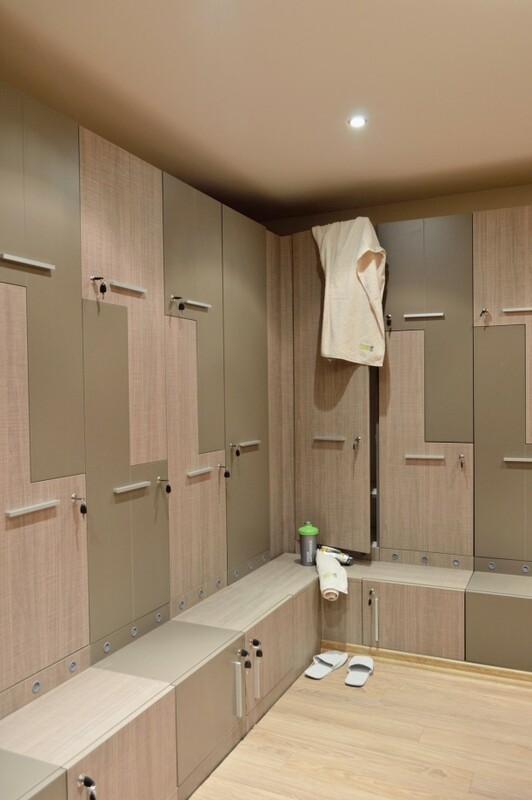 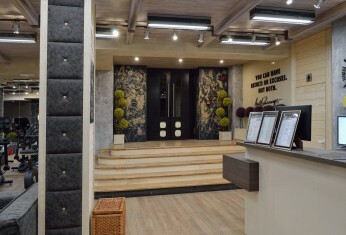 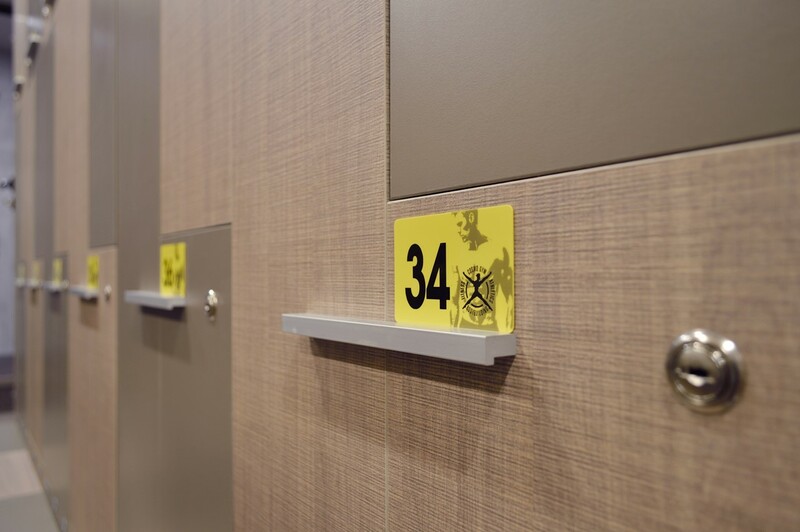 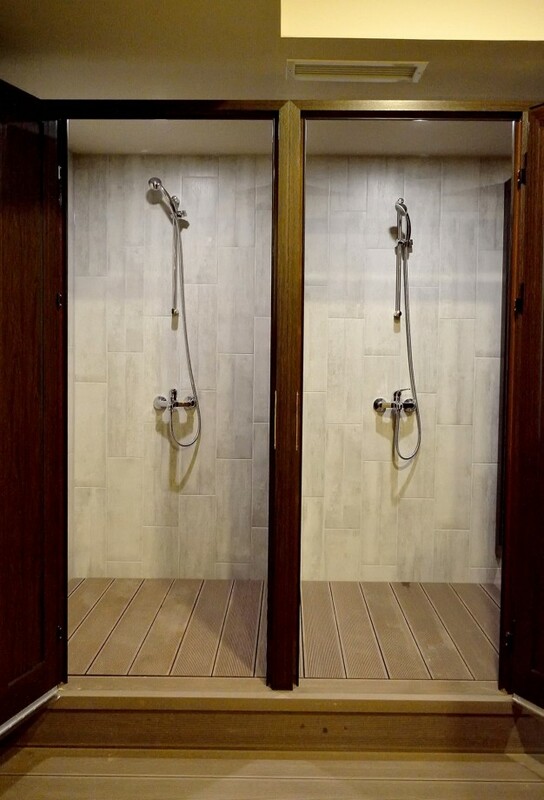 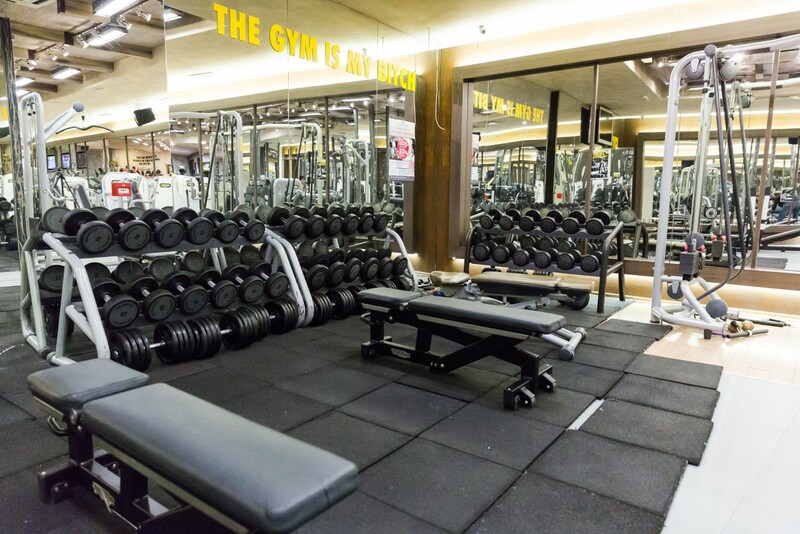 For your safety and convenience Cosmo Gym provides a full control system to the access, comfortable changing rooms with the possibility of hiring a personal locker. 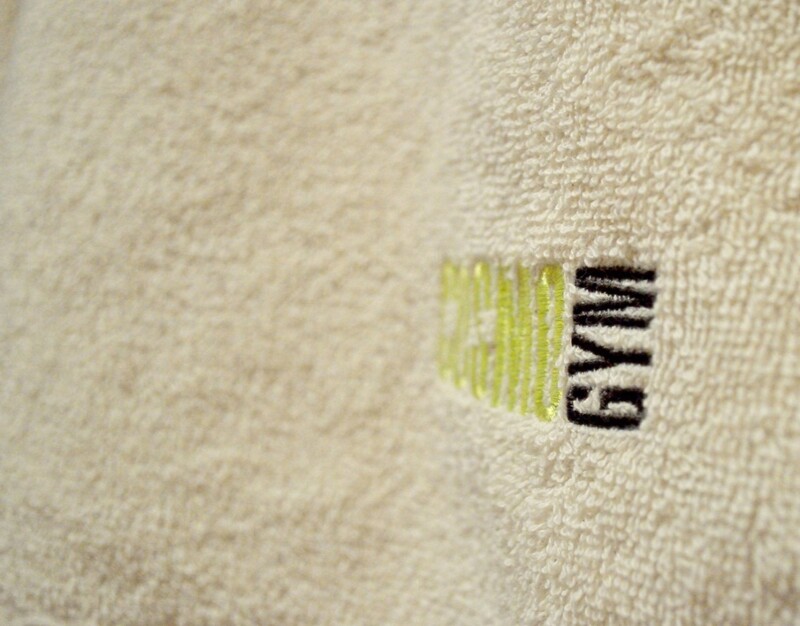 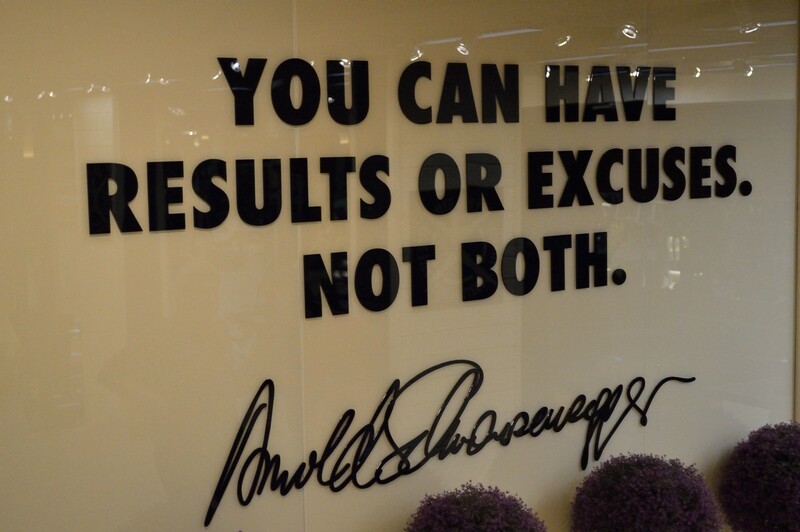 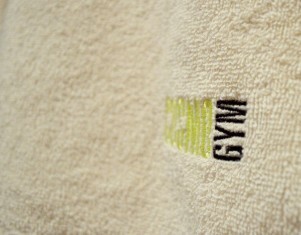 All fitness members could save time using electronic payments.